Drainage systems can be complicated. The vast majority of people know what they do, but not how they work. As a result, many people are not in a good position to make decisions on options such as what pipes are available when it comes to installing a new system within your property. In this blog, we will outline precisely what options are available so that you can gain a better understanding of the benefits of each. 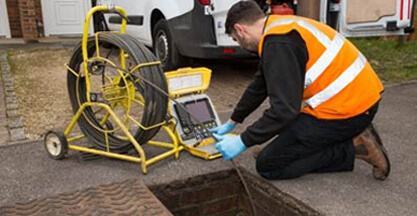 If you require any work done, including emergency drainage situations, give us a call now on 0808 164 0776. 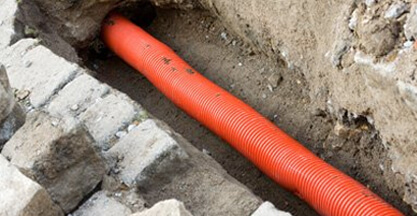 What Different Kinds of Drainage Pipes Are Available? 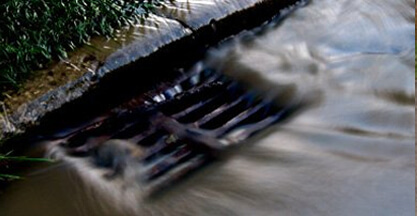 There are a number of different materials that can be used for drainage systems, all of which are plastic. 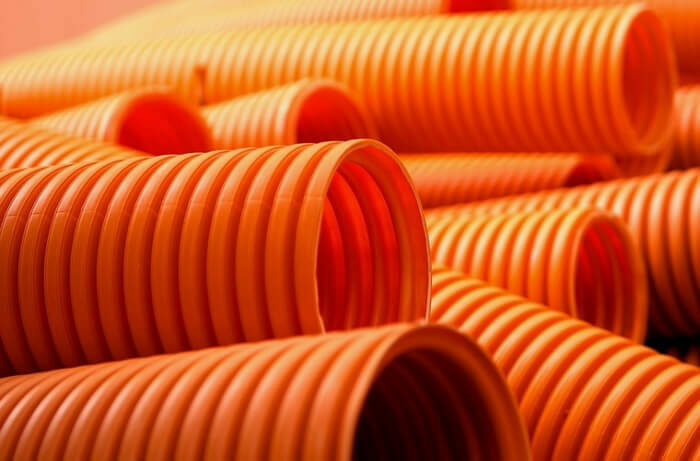 The two most popular styles of pipes used in drainage systems are corrugated or ‘smooth wall’ pipes. Smooth Wall Pipe: Rigid and slightly more challenging to install, smooth wall pipes will not bend yet boast all of the benefits that come with having a smooth surface for the water to flow along. Single Wall Corrugated Pipe: This is a low-cost and flexible material which is very easy to install due to its flexibility. However, the lack of a smooth interior wall presents a few problems, including a tendency to hold on to potential clogging substances. Dual Wall Corrugated Pipe: This corrugated pipe is a more expensive option in comparison to the one previously discussed. While it is less flexible, meaning it is slightly more difficult to install, but it does boast a smooth interior wall. Most manufacturers of corrugated pipes use High-Density Polyethylene which is relatively sturdy and allows for flex. However, it does mean that each pipe has to be connected without glue, as is the case with smooth pipes. Instead, corrugated pipes are snapped together. Does Corrugation Affect Water Flow? 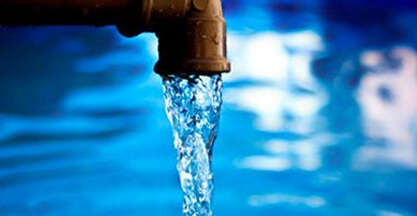 Corrugated pipes naturally affect water flow. Imagine water flowing over a flat table, now imagine it flowing over a table with many dense bumps. The same effect will happen within a corrugated drainage system, to one degree or another. In order to compensate for this, we have to change the angle at which pipes are laid. 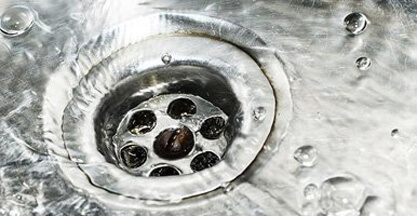 This is because gravity is what moves drain water through your pipes, which means they have to be running at least slightly downwards or else the water would stop or start to go backwards. Smooth pipe requires an angle of an 1/8” per foot, or 1% minimum slope. Although situations vary depending on many variables, you should expect corrugated pipes to require 25% more slope. Why Aren’t Metal Pipes Used? As you will have noticed, regardless of what style of pipe we are discussing, plastic is preferred over metal. The reasons for this are far-reaching, and you will not find any drainage company in operation today who still insist on metal drainage pipes! While was the material used until the mid-twentieth century, it is relatively safe to assume that this was more out of necessity rather than choice. After all, plastic wasn’t invented until 1907 and was not widely available until much later. Cast iron rusts. Even the moisture that exists on your skin or in the air is enough to begin this oxidation process. When metal does rust, it becomes significantly weaker and incredibly compromised. 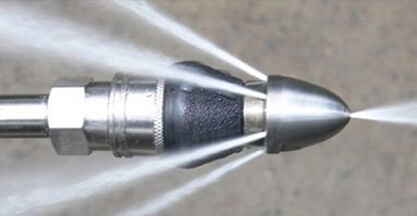 As you can imagine, drainage systems are a very damp environment with water continually running through them. This means that rust is not just a risk, but inevitable. Pipes that have rusted through will be susceptible to cracks, gaps, and in extreme cases, full-on collapses. 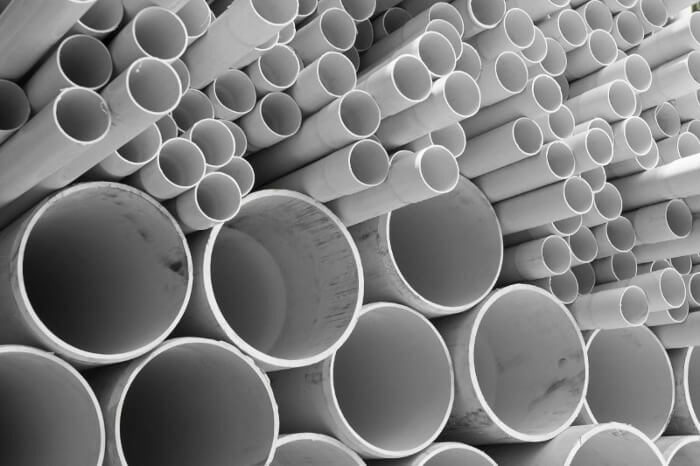 PVC pipes, while not invincible, cannot rust and as a result, bypass each and every one of these problems. At Clark Drainage, any materials we employ will be of industry-leading standard and will absolutely be fit for purpose and stand the test of time. However, there are still options available to you in terms of the specific varieties of products that you use. Our technicians are trained to the highest standard and are committed to providing our customers with all of the information they require to make an informed decision. By working closely with you in either a domestic or commercial setting, we will offer sound and reliable device on what style of system is best for you. To discuss a project today, give us a call now on 0808 164 0776. Alternatively, complete our contact form, and one of our personnel will be in touch with you as soon as possible.